The New Beverly proudly presents two excellent films from French director and living legend Claude Lelouch. 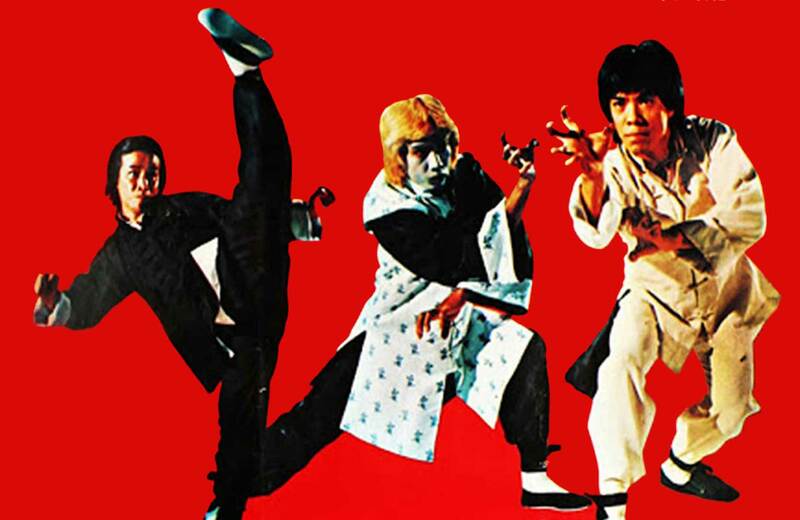 Robert et Robert (1978) and Cat and Mouse (1975) screen in 35mm September 21 & 22. French director Claude Lelouch made an impact on cinema with his groundbreaking 1966 romance A MAN AND A WOMAN and, during the ‘70s, was a prolific creator of exciting, stylish films, many of which were frequent staples of repertory theatre programming. Nowadays, not as many people are familiar with his work, and the films have become harder to obtain on home video and other viewing platforms, so we’re bringing in two gems written and directed by Lelouch on September 21st & 22nd for an opportunity to reacquaint yourself with this arthouse favorite! 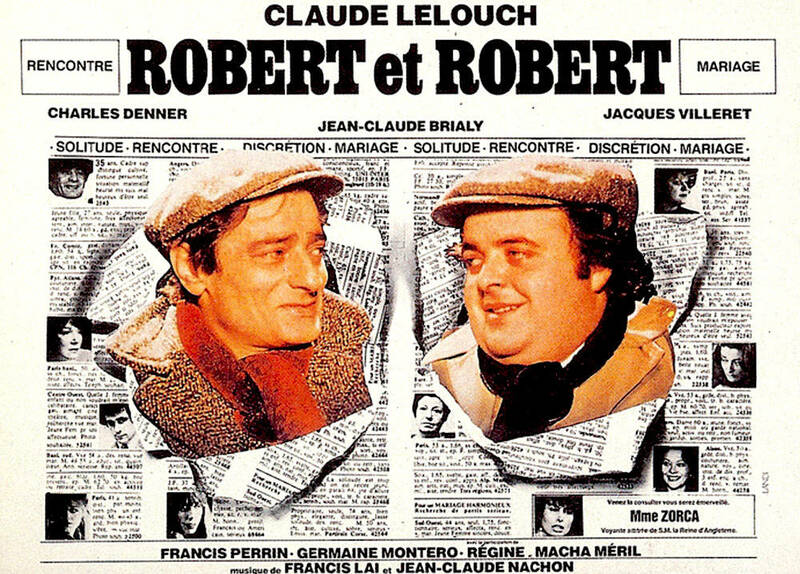 The protagonists of ROBERT ET ROBERT from 1978 share more than just a first name in common. 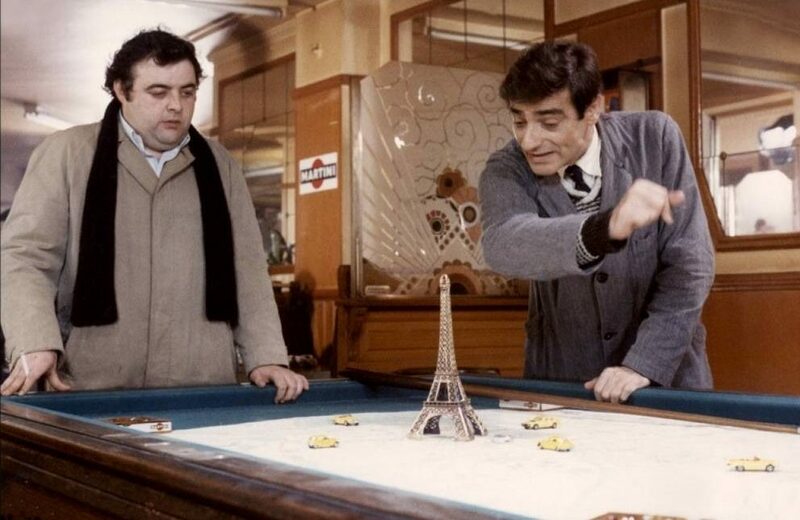 One (Jacques Villaret) is a shy doughy sort who is training for police work while the other (Charles Denner) is a less-than-calm cab driver, but both are lonely middle-aged men ill-at-ease with people and whose contact with women has been limited mostly to their not-helpful mothers. When at the offices of a an opportunistic computer dating service, lack-of-game recognizes lack-of-game, and the men build a friendship with each other that will give them the confidence they need to finally blossom. Both leading men were frequent collaborators with Lelouch. Charles Denner played multiple roles in Lelouch’s 1974 epic AND NOW MY LOVE and was one of the men responsible for widowing Jeanne Moreau in Francois Truffaut’s THE BRIDE WORE BLACK. Jacques Villaret made his first film appearance in AND NOW MY LOVE and soon became a beloved comedy actor in France known for playing sad-sack characters. Besides working with Lelouch, he also appeared in Andrej Wajda’s DANTON with Gerard Depardieu, and is likely best known for starring in Francis Veber’s 1998 comedy THE DINNER GAME, reworked by Jay Roach in 2010 as DINNER FOR SCHMUCKS. Jean-Claude Brialy, who headlined many French New Wave films for Godard, Truffaut, and Chabrol, portrays the cynical operator of the dating service where the Roberts meet. You may also recognize supporting players Regine as the Madame from Herbert Ross’ THE SEVEN-PER-CENT SOLUTION and Macha Meril as the doomed psychic in Dario Argento’s DEEP RED. Romance becomes a more dangerous and fragmented affair in Lelouch’s 1975 mystery CAT AND MOUSE. 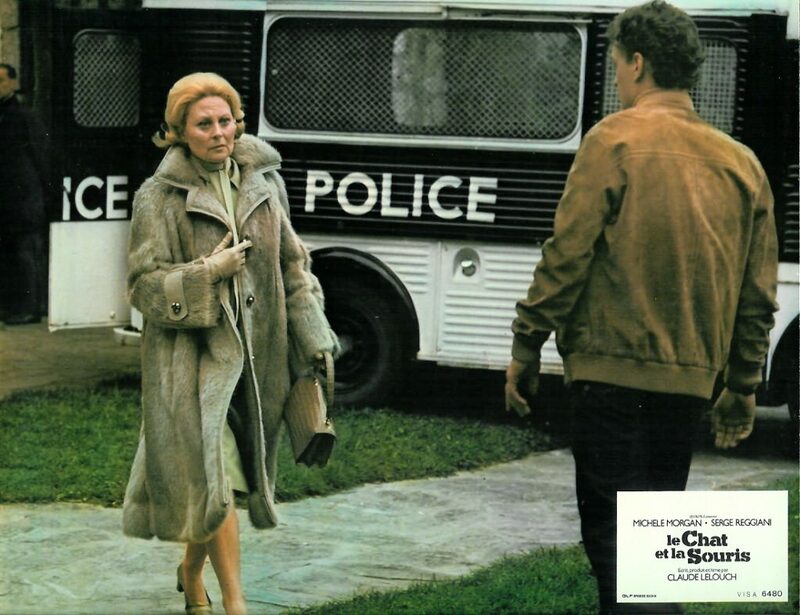 Millionaire Monsieur Richard (Jean-Pierre Aumont) has died mysteriously – did his two-timed wife (Michèle Morgan) murder him? 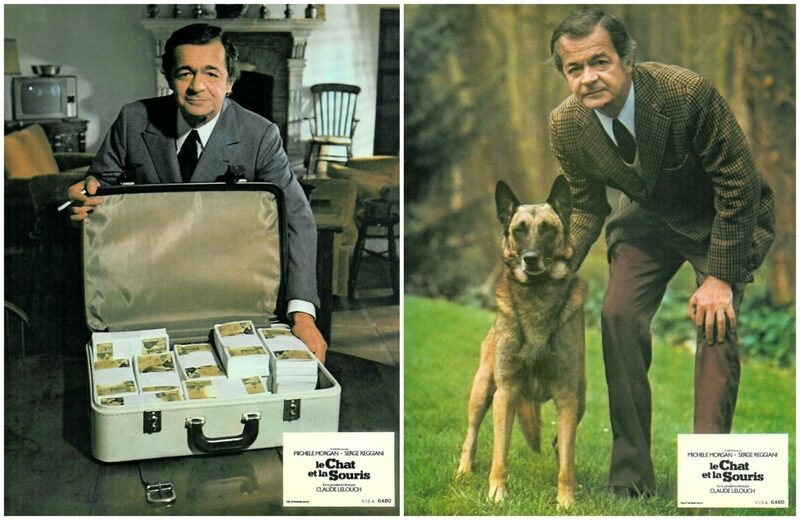 Slippery detective Lechat (Serge Reggiani), his partner Pierre (Philippe Léotard), and their trusty “Belgian shepherd” dog are certainly ready to believe so, but Lechat can’t resist his attraction to her. In a story that unfolds in a non-linear manner, we’ll learn the answer to this question, but also about these characters’ other peculiar activities, as their ethical lines keep getting blurrier. 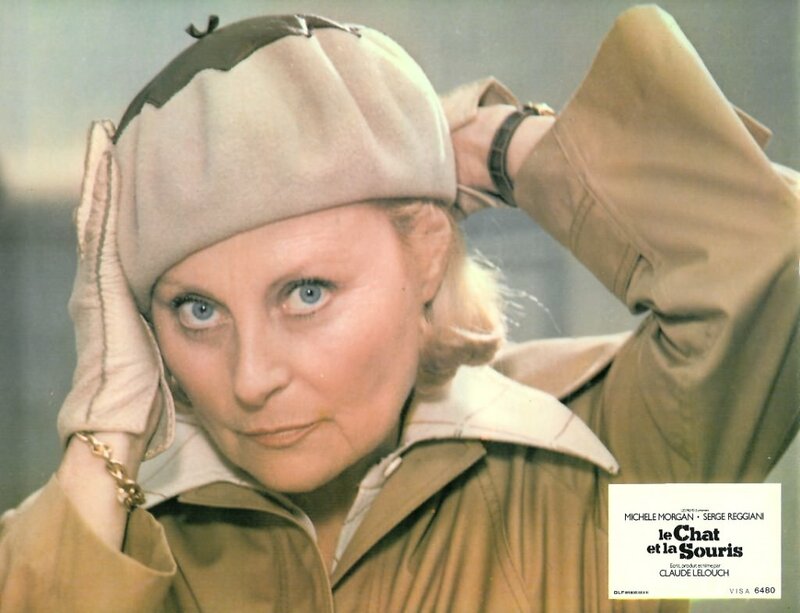 Ersatz femme fatale Michèle Morgan briefly emigrated from France to work in America, and was almost cast in CASABLANCA, SUSPICION and JOHNNY BELINDA, but returned to Europe for the remainder of her career. A notable English-language performance of hers was as the mistress in Carol Reed’s THE FALLEN IDOL. In a haunting footnote, Morgan’s Hollywood home, which she claimed was haunted, later was where Sharon Tate lived and was murdered during her short-lived career. Serge Reggiani, a French Resistance fighter, poet, singer, and painter, starred in Max Ophuls’ adaptation of LA RONDE, Jacques Becker’s CASQUE D’OR, Visconti’s THE LEOPARD and Jean-Pierre Melville’s LE DOULOS and ARMY OF SHADOWS. Co-star Jean-Pierre Aumont made films in multiple languages for decades, including LILI with Leslie Caron and MAHOGANY with Diana Ross, and even guest-starred on American TV favorites like “THE LOVE BOAT!” He was also married to “Queen of Technicolor” Maria Montez; they had one daughter, TORSO star Tina Aumont. Decades before the making of CAT, Aumont, Morgan, and Reggiani all appeared in Sacha Guitry’s 1955 biopic NAPOLEON, which featured cameos by Orson Welles and Erich von Stroheim. Let these stories of supportive friendship and cunning gamesmanship be your introduction to or reunion with the joyous works of Claude Lelouch at the New Beverly. After this screening, we think you’ll be eager for more!